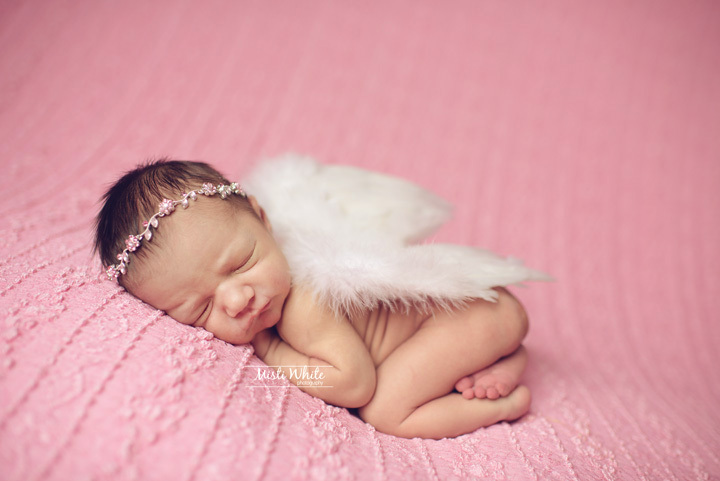 Fort Worth newborn photographer. 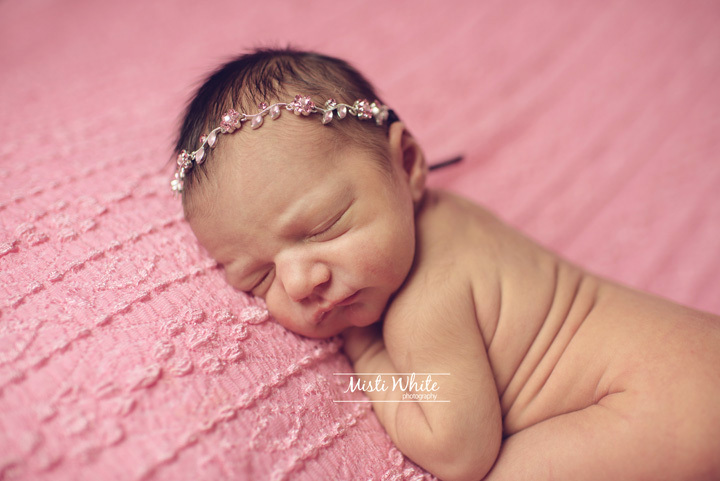 Granbury Newborn Photographer. 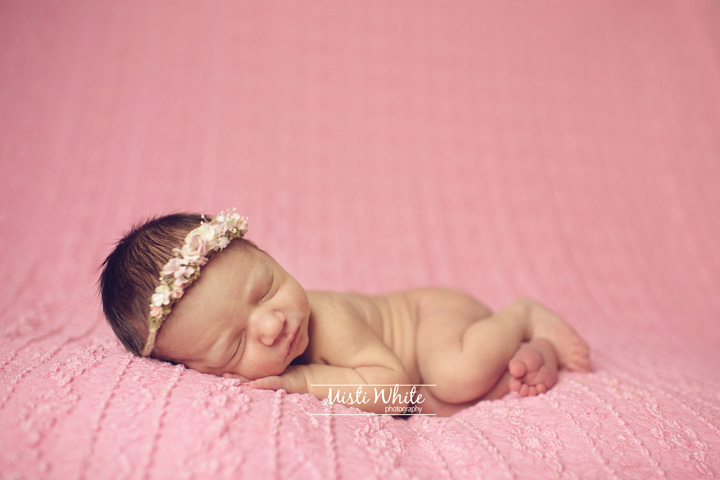 Stephenville Newborn Photographer. Sweet India. This little doll…she had some serious personal preferences about things (no tutu), but she was also a completely beautiful and elegant little lady with whom to spend a few hours. Seriously, who wouldn’t want to snuggle with this beauty? Misti White Photography, LLC creates custom boutique imagery that will last a lifetime. With soft and neutral styling, the emphasis is your sweet baby. Serving newborns in Cleburne, Burleson, Fort Worth, Granbury, Glen Rose, Stephenville, Tolar, Lipan, and surrounding areas.